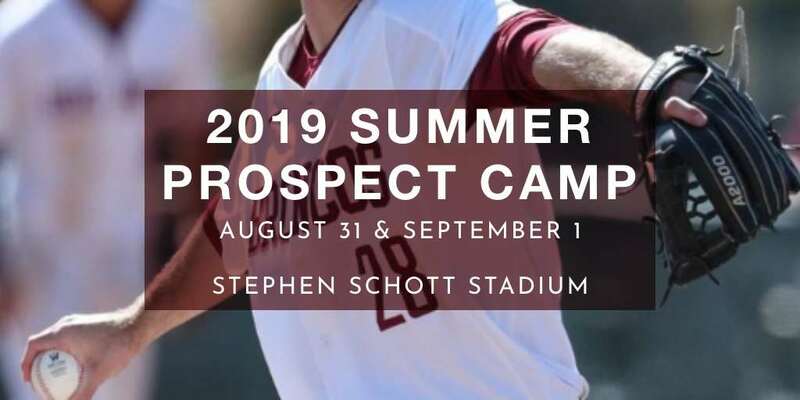 The Santa Clara Baseball Academy Summer Prospect Camp is an intense two day skills camp designed for any serious baseball player to improve and develop skills in the game of baseball. During the two day session, each camper will be exposed to the Santa Clara University Baseball staff. Day one of camp will consist of instruction and evaluation on hitting and defense. Day two will begin with a campus tour and recruiting talk with the coaching staff. Every camper will have the opportunity to compete in at least one game.